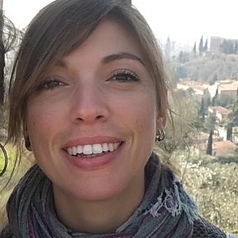 Giulia Zancolli is an associate research scientist at Université de Lausanne and also works as a bioinfomatician at the Swiss Institute of Bioinformatics in Lausanne, Switzerland. She was previously a research officer at Bangor University, having achieved her PhD at the University of Wuerzburg in 2013. Giulia's research interests lie in the fields of adaptive evolution, venoms, molecular ecology, population genetics and evolutionary biology.